We are located in Los Alcázares and our area of ​​action is Torre-pacheco, the Mar Menor area and any other point in the Region of Murcia in general. Anyway we also move to Madrid, Valencia, Alicante, Albacete, Almeria, Palma de Mallorca and many other provinces. 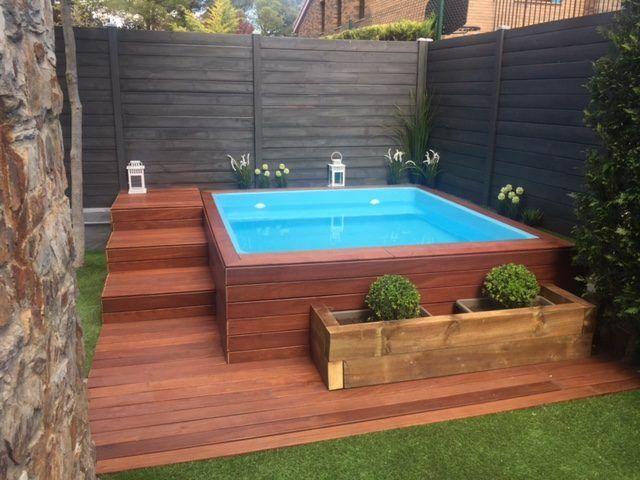 If you already have a pool but need a slight set-up or a complete reconstruction, we can advise you completely free of charge. Each guest is special and each pool has its own personality. At Crea Property we take care of every detail and offer you a personalized quote. We have the best designers in landscaping and the best technology to ensure a custom design specifically for your home. We build your pool to suit your needs.